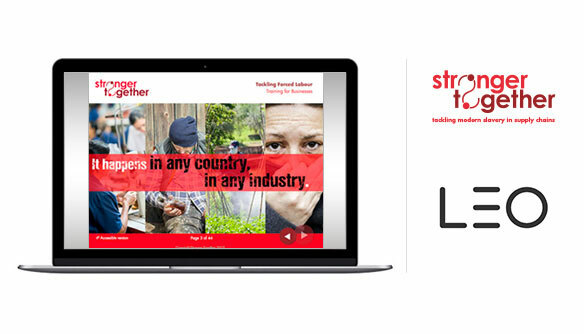 No sector or business is without risk. 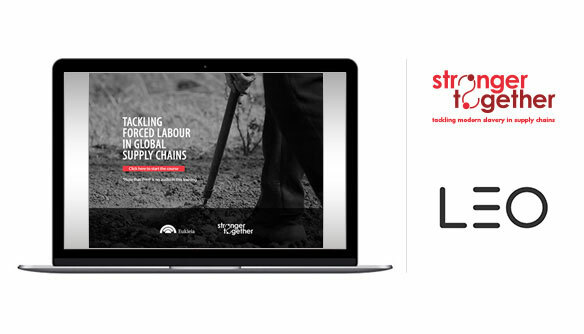 All businesses need to get better at identifying and preventing forced labour and hidden labour exploitation within their operations. 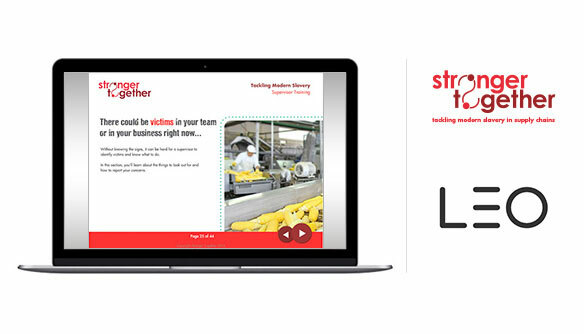 Engaging and interactive, our e-learning modules provide a flexible and cost-effective training solution for your workforce enabling learners to complete at their own pace and location. 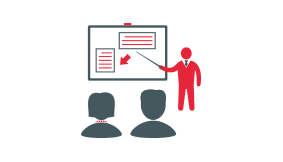 Knowledge tests throughout reinforce understanding and a printable worksheet available on completion ensures key information is easily accessible. 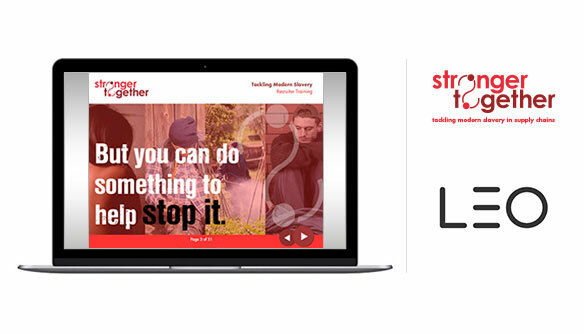 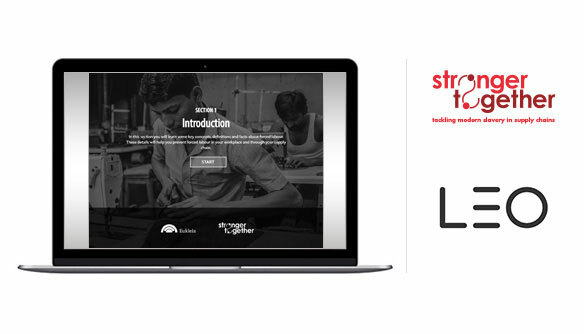 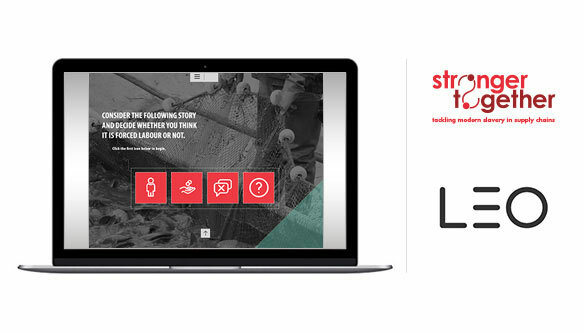 Equipping your staff to detect, deter and deal with modern slavery is a significant yet easily achievable step through our e-learning training.